When thinking about conditioning football players, there needs to be an understanding of the specific demands of the sport. 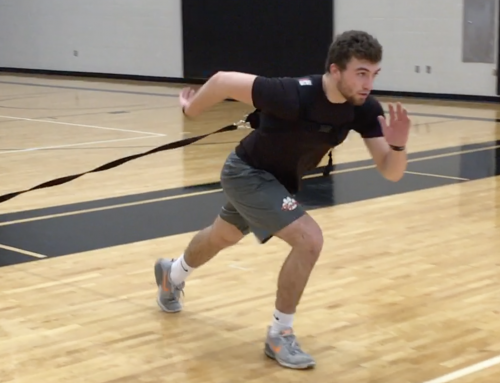 The football conditioning drills used in your program should not only cater to the unique demands of the sport, but also the demands of each position. A defensive lineman experiences a very different conditioning demand than that of a wide receiver. Consequently, our preparation needs to address those differences and set up each player to succeed come game day at his position. If I’ve trained my defensive tackle to carry the conditioning and agility attributes of my wide receivers, I’ve probably set that athlete up for failure in the trenches. Pattern Running is a sport-specific conditioning program, involving the use of those movement skills that players use at each position. These football conditioning drills are designed to simulate the football movements athletes would use in a game. These movements are then placed in a running pattern which requires them to perform a set of 10 specific movements or patterns in rapid succession. The charts below carry the 10 patterns for each position. Break up your players by position and distribute the charts to your coaches, if possible, to facilitate each pattern. 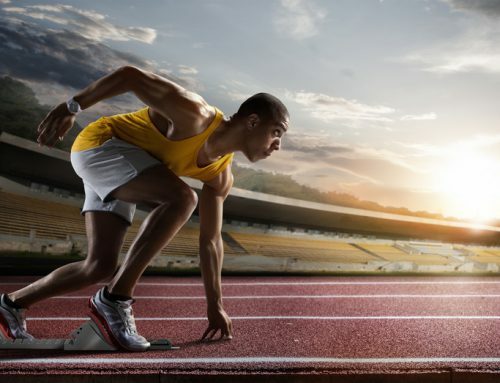 Upon completion of each drill, the athlete has 20 seconds to jog back to the start line, assume a set position and perform the next prescribed pattern. Follow your workout manual, as you will have a prescribed number of sets to complete in a designated amount of time with a rest interval between sets. 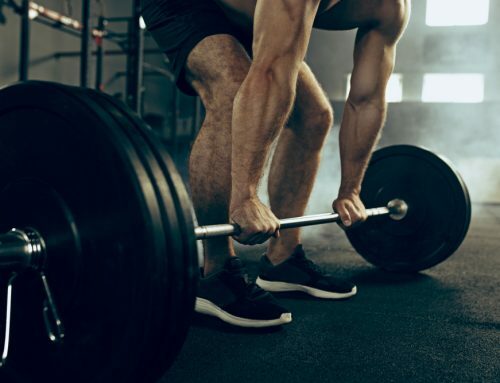 If you are not completing the set in the prescribed amount of time, you are either taking too long between repetitions (> than 20 seconds) or you are not performing each movement at a high enough intensity or speed. It is essential that you practice excellent technique on all of these drills. Intensity is very important in this program! Think of each repetition as a play that will WIN the game. 5B,5SR- Backpedal 5yds, Open Rt hip & crossover run 5yds at angle, open right hip again (speed turn) turning toward opposite sidelines then immediately plant with the left foot and break back to the right. 5B,LX5,L,L- Backpedal 5yd, Open Lt hip & crossover run 5yd at angle, open left hip again (speed turn) turning toward opposite sidelines then immediately plant with right foot and break back to the left. Drop your hips! Bend your knees. Hands moving w/feet on all demeanor movements. Carry hands in front of body. On opening right or left to a demeanor (*) do not step forward but open first. 40yd Sp- 40 Yard Sprint. At 20yds turn head look back for ball BUT HOLD SPEED! 40yd Sp-40 Yard Sprint. At 20yds turn head look back for ball BUT HOLD SPEED!